FRANK SINATRA Best Singer Ever ? 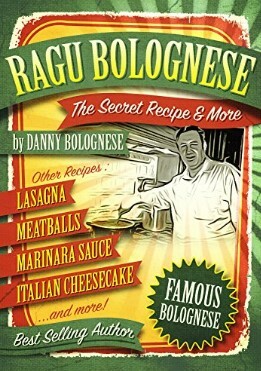 RAGU BOLOGNESE is The BEST tHING EVER ! The BEST THING EVER ! 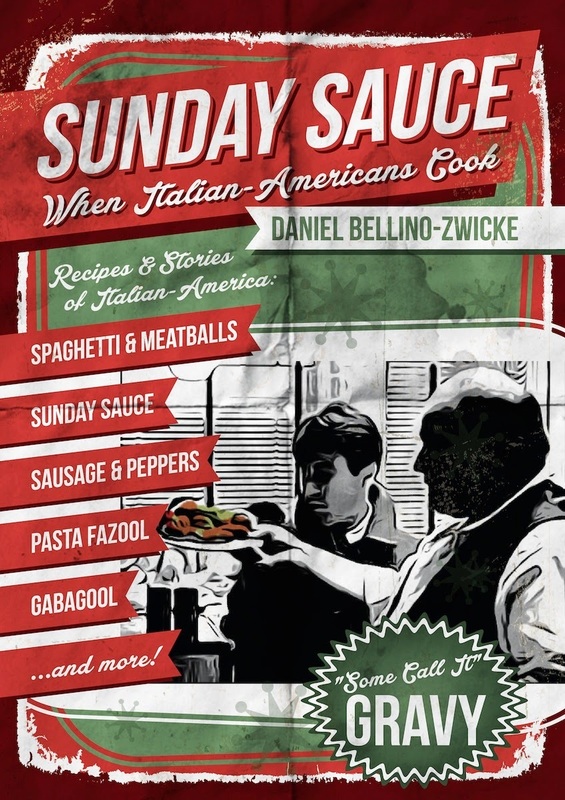 SUNDAY SAUCE and BOLOGNESE SUACE are Two of The BEST THINGS EVER !!! SOPHIA LOREN The BEST THHINGS EVER !!! . 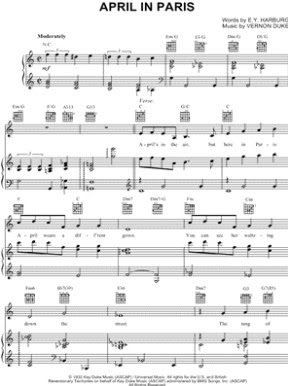 BEATLES Best Things Ever ! 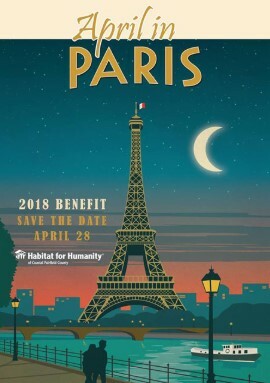 APRIL in PARIS . 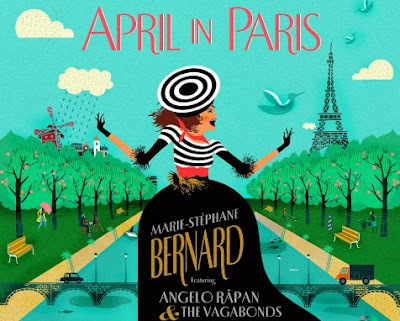 APRIL in PARIS The SONG .